Starting in 2015 Microsoft will drop Prometric for MCP and MTA exams and exclusively use Pearson VUE. I received the email below and it’s pretty important. Starting in 2015 if you want to take a Microsoft Certification Path (MCP) or Microsoft Technology Associate (MTA) exam you won’t be able to use Prometric. You’ll have to use Pearson VUE. For Microsoft Office Specialist (MOS) exams it will still be Certiport. We’re making it easier and more convenient for you to register for and take MCP and MTA exams! Your appointments will appear on your MCP dashboard, where you can manage them and find preparation resources. Your exam results will appear on your transcript within one business day. On the web, at our Microsoft Learning web site. 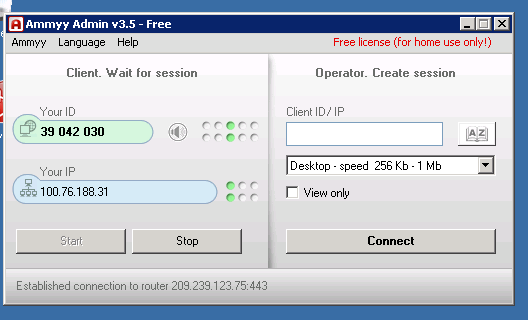 By phone, with Pearson VUE directly. In person, at a Pearson VUE testing center. An active Microsoft Account. We use this to verify your identity and to provide access to MCP benefits and resources. A profile on our Microsoft Learning web site. We use this to keep track of your appointments and allow you to manage them. Creating a Microsoft Account is easy—and if you’re already an MCP, you probably already have one. Use the same Microsoft Account that you use to access your transcript and MCP benefits. Creating a profile is also easy, and you only have to do it once. 1. On the Microsoft Learning web site, in the upper right corner, click Sign in. 2. Sign in using your Microsoft account. 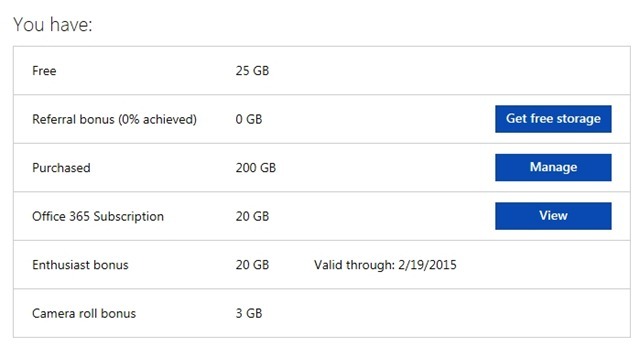 Important: If you are an MCP, use the Microsoft Account associated with your member site benefits. 3. In the upper right corner, click Account, and then click Profile Settings. 4. Create, edit, or verify your profile, and then click Save. For more information on Pearson VUE and Microsoft exam testing, please click here. All rights reserved. Microsoft respects your privacy. Please read our online Privacy Statement. Posted on September 10, 2014 Categories Microsoft GeneralLeave a comment on Starting in 2015 Microsoft will drop Prometric for MCP and MTA exams and exclusively use Pearson VUE. 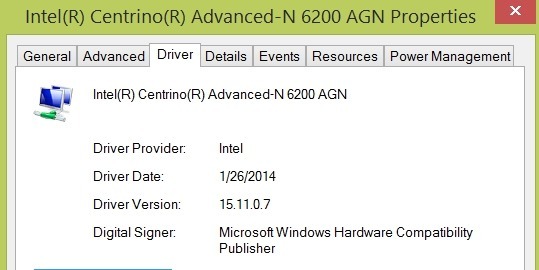 Intel® Centrino® Advanced-N 6200 AGN wireless network card and Windows Phone hotspot problem? Recently my work notebook crashed. I had to reload it from scratch. After I reloaded it I didn’t have any problems connecting to my home and other wireless networks. When I could connect my notebook to my Windows Phone hotspot my notebook would blucscreen in 5-30 seconds. I encountered this same problem last year and the fix this time was the same fix last year. The wireless card in my Dell Latitude E6510 notebook is an Intel® Centrino® Advanced-N 6200 AGN. All I had to do was install the drivers from Intel replacing the drivers from Microsoft. Once I did that I didn’t get any more bluescreens when I would connect to my Windows Phone. 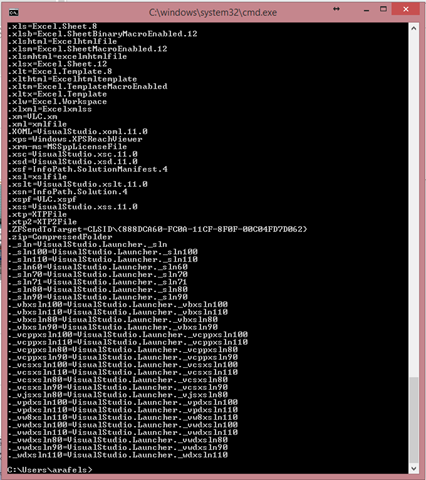 I guess the Microsoft drivers for that NIC don’t like to play nice with a Windows Phone hotspot. Posted on August 4, 2014 Categories Microsoft Windows Phone 8Leave a comment on Intel® Centrino® Advanced-N 6200 AGN wireless network card and Windows Phone hotspot problem?